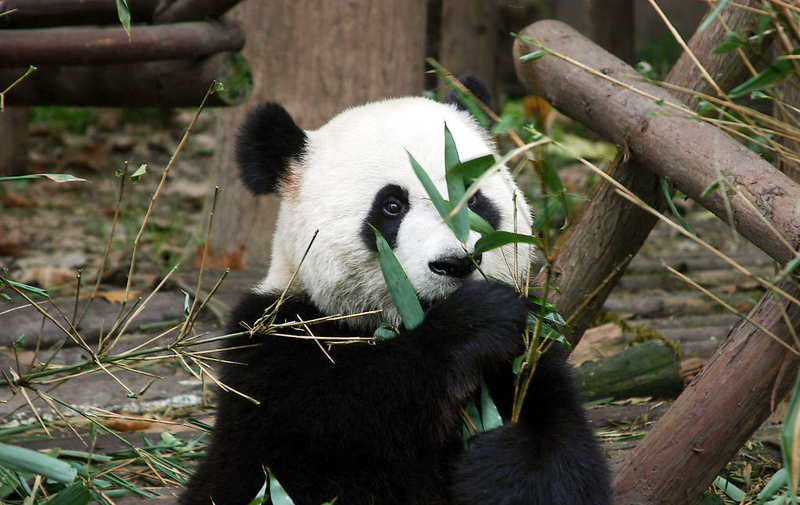 Arrive in Chengdu, be met and transferred to hotel by a private car. Visit Jinli Old Street if time permits. 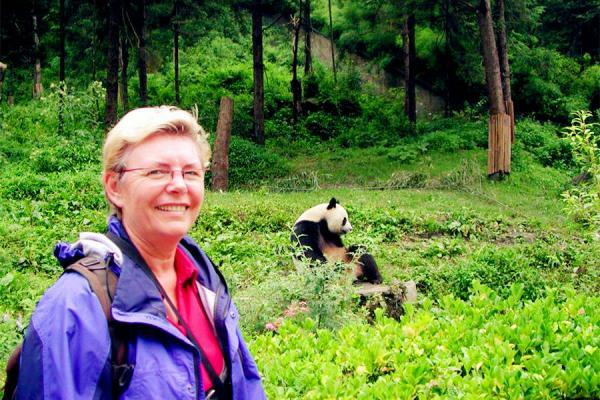 Drive to Baoxing (5 hours), where the Giant Panda was first discovered by a French missionary David in the early of 20th century. 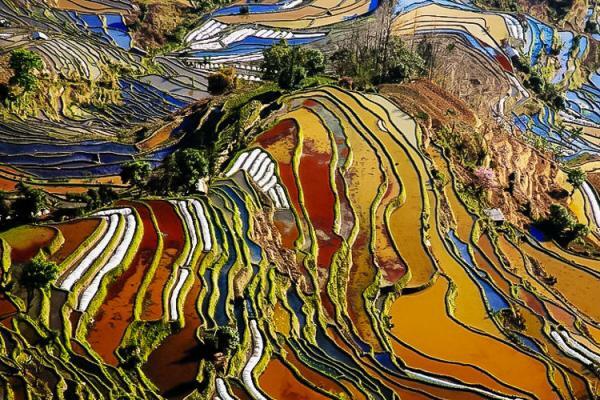 Pass by the famous Fengtongzhai Panda Nature Reserve, also cross over Mt. Jiajin in the afternoon. During the Long March (10/1934-10/1936), the Red Army successfully conquered this famous mountain by crossing over it. Arrive in Danba in the late afternoon. 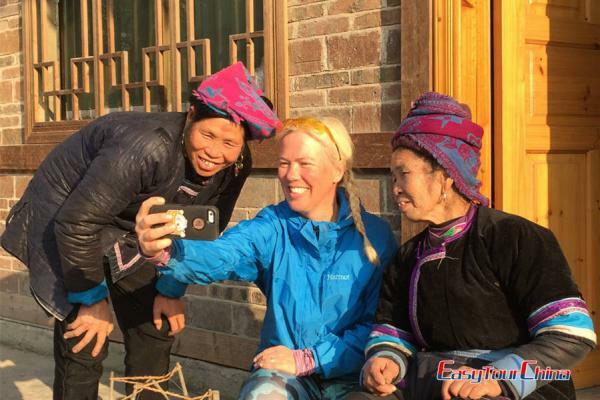 After breakfast, drive to Jiaju Tibetan Village (30 minutes' ride), a perfect place for photography. And then head for Sopo village, which is famous for its watchtowers of Tibetan style. After lunch set off to Bamei Huiyuan Monastery (2 hours’ drive). After that, continue driving to Tagong, explore the Tibetan pagoda and villages en route. Tagong is a beautiful Tibetan town with tiny population, where you will see huge historic Tagong monastery, the wide Tagong grassland and beautiful Yala Peak. In the late afternoon, arrive in Xinduqiao town. 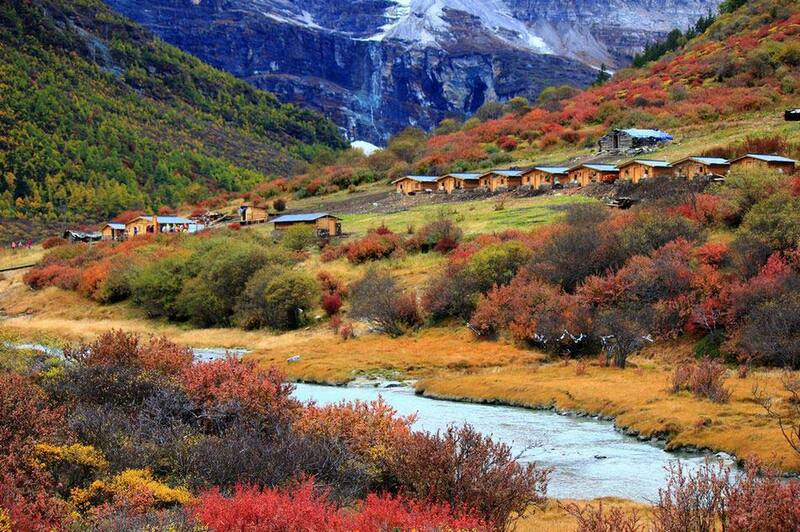 Xinduqiao is regarded as the paradise for photographers because of the natural scenery and authentic Tibetan culture. Drive cross high mountains over 4000 meters above sea level: Mt. Jianzhiwan, Mt. Haizi, Mt. Gaorshi. The highest mountain pass reached 4600 meters. Lunch at Yajiang town. In the afternoon, continue heading for the highest town of the world, Litang (4100 meters above sea level). 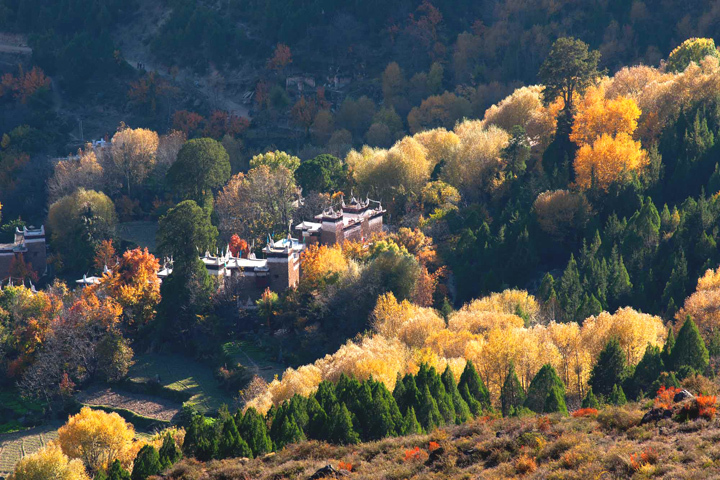 Visit Changqing chunker Monastery (meaning Maitreya-Holy Wheel Temple) located in the western suburb of the town. Then finally arrive at Daocheng in the late afternoon. 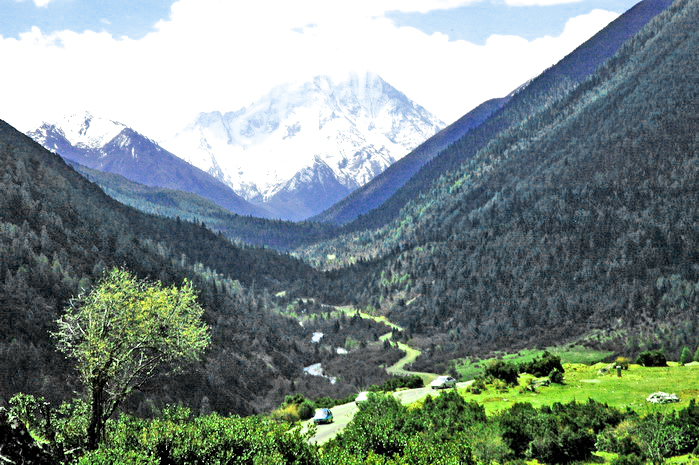 Drive about 1 hour to Yading national park, and enjoy the stunning views on the mountains. Head for Longlongba, hike to Lorong Yak Farm. If you like, you can also rent a horse for riding. The trail is just in the beautiful valley of virgin forest. You will see the 3 peaks of Yading one by one. Jambeyang (or Jampelyang, Yangmaiyong), Chanadorje (or Xianuoduoji) and Chenresig (or Chenrezig, Xiannairi). And later walk to the milk lake. Descend the mountain in the late afternoon. Overnight at local hotel. After breakfast, enjoy the nice view of Daocheng's morning. And drive back to Xinduqiao (6 hour's ride). Overnight at local hotel. Drive to Kangding via Mt. Zheduo (4200 meter above sea level ). And proceed to head for Luding. Visit the 400 year-old Luding Iron Chain Bridge over Dadu River. Then 5 hours’ drive from Luding to Chengdu. Go through the Mt. Erlang Tunnel en route, which is 4700 meters long. Arrive in Chengdu in the early evening. Visit Jinsha Site Museum-Large park complex covering 74 acres with big flat and spread-out modern-looking buildings that contains 3,000 years-old artifacts, which was claimed as the first important archaeological find in China at the beginning of 21 century. Then transfer to the airport.